72% of all new product launches flop. This makes getting from idea to successful, profit-generating business vital. That involves creating, building and defining a compelling value proposition. Without a proper purpose, companies and entrepreneurs will have a difficult time understanding the problem that they’re trying to solve and will become one of those 7 out of 10 failed businesses. Figuring out what problem you’re solving takes a lot of hard work and as UX strategist Jamie Levy puts it in her book, your vision can turn into delusion if you miss a step. With that in mind, Justinmind is going to talk about the importance of value proposition design. What it means, how to define one and what goes into validating your hypotheses. Validate your value proposition design with prototypes. Download Justinmind. Value proposition design is your promise of value to be delivered. It is what you promise to your prospective clients and is the reason your clients come to you and not your competitor. Having a powerful and strong value proposition is what will make you stand out from the crowd. Your value proposition is crucial because it is one of the most important conversion factors. What’s the new thing you make possible that wasn’t possible until now? Why do people need it? 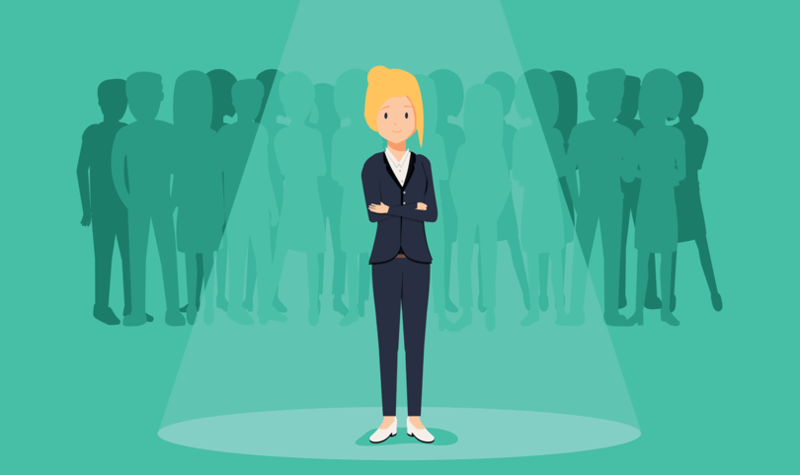 On top of that, your value proposition needs to align with a specific audience which is experiencing that problem or would benefit from the opportunity. After all, you can’t market and design for everybody because then you’re targeting nobody. Why is a value proposition important? Your value proposition plays the biggest role in improving your conversion rate and revenue. Take Wider Funnel, a conversion optimization company. They developed the LIFT model. LIFT stands for Landing Page Influence Function for Tests and is used to analyze conversion pages and develop test hypothesis. This method has helped them lift their clients’ conversion rates from 10% to 227%. The main driver and focus for this methodology is the value proposition, which acts as the vehicle to drive those rates up. Understand the patterns of value creation to achieve clarity. Leverage the experience and skills of your team to align your team. Avoid wasting time with ideas that won’t work thereby reducing the risk of a flop. When it comes to UX strategy, there are plenty of ways to go about defining and building your value proposition. As Jamie Levy says, UX strategy lies at the crossroads of UX design and business strategy. Ultimately, all you need is your team, a few decks of Post-It notes, pens and paper. But there are a few helpful tools and methods that can make the job much smoother and successful. A good way to go about building your own is to use the Value Proposition Canvas by Synegyzer. It is a popular tool to understand what your customers really want. The Value Proposition Canvas has two parts: product profile and customer profile. It can be used to design, test and iterate your proposition until it resonates with your customers. By aligning product and customer, you’ll be able to create a fit between what they want and what you offer them. It’s the customer profile where you understand the jobs that your customer is trying to get done. The jobs can be functional (getting from A to B), social (impressing friends/colleagues) or emotional (getting peace of mind). It’s here that you highlight the pains that your customer experience and the negative outcomes which they want to avoid, such as risks, dissatisfaction or obstacles. Then you outline customer gains. How they measure the success of a job well done – concrete results, benefits and aspirations. As you build your canvas, it will become clearer that is important to your customer. The product profile is built upon your products and services. How are your products or services making your customers’ life easier? How are you creating gains for your customer, such as maximizing the outcomes your customers’ expect or desire. Again, this part should be iterated upon until you find what resonates most with your customers. You can sign up for an online course at Strategyzer, which will talk you through all the steps you need to take master your value proposition. Validating your proposition and hypothesis can put you on the route towards more engaged customers who convert. Because prototypes can be quick to make, cheap to produce and help you understand feasibility, it makes sense to validate your proposition using prototypes. You can make rough sketches on scrap paper, or try sketching in your prototyping tool. Prototyping can help you refine your proposition into something that customers want by disregarding ideas that don’t work sooner and promoting ideas which do work faster. To get started with prototyping, why not make your first screen today? It’s possible, and recommended, to test your value proposition on real people. With Justinmind, all the popular user testing tools are already integrated for seamless data collection and analytics so you can find out whether your value proposition is working or not in real time. 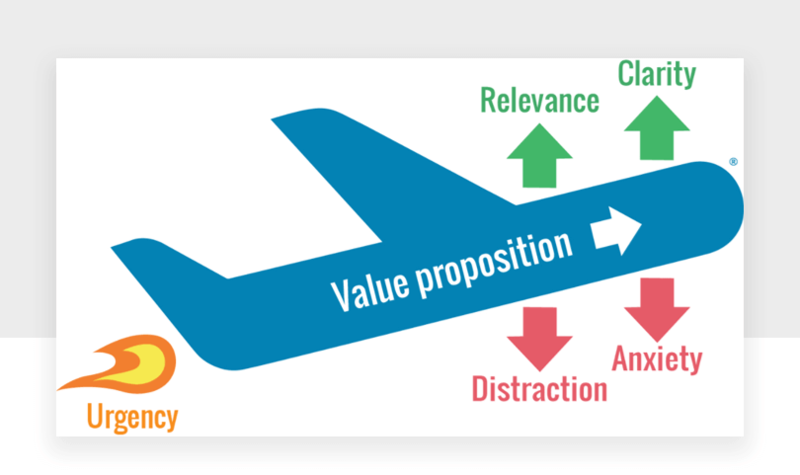 Value proposition design is an important tool for businesses, strategists and entrepreneurs. By drilling down into the heart of what you do and aligning it with what your customers need, you’ll be closer to increasing conversions and generating revenue. A good proposition will demonstrate your value and provide a compelling reason for why people should choose you. Getting users to complete a sign up form is no easy task. In this post, we take a look at 20 form examples that did it right. Ten helpful guidelines for user-friendly form design – design online forms that won't have users running away. Turn your Sketch designs into high-fidelity, interactive mockups. With the Justinmind-Sketch integration, make your Sketch designs go the extra mile!